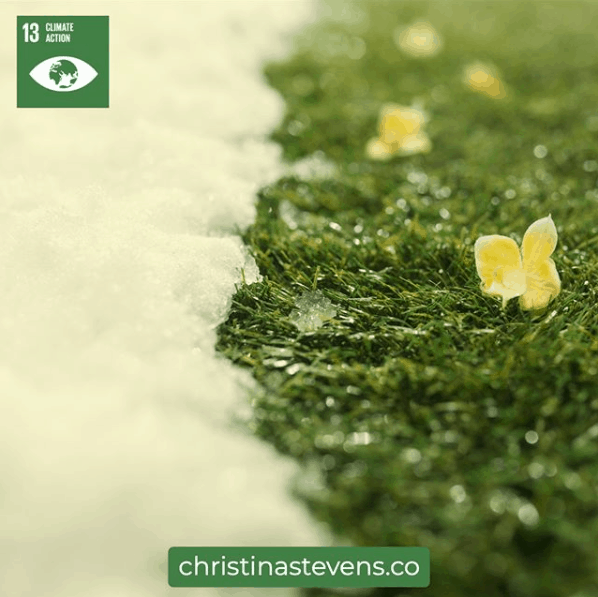 Award winning filmmaker and author Christina Stevens asked us to pay tribute to the United Nations, so we created a campaign based around the UN's 17 Sustainable Development Goals. 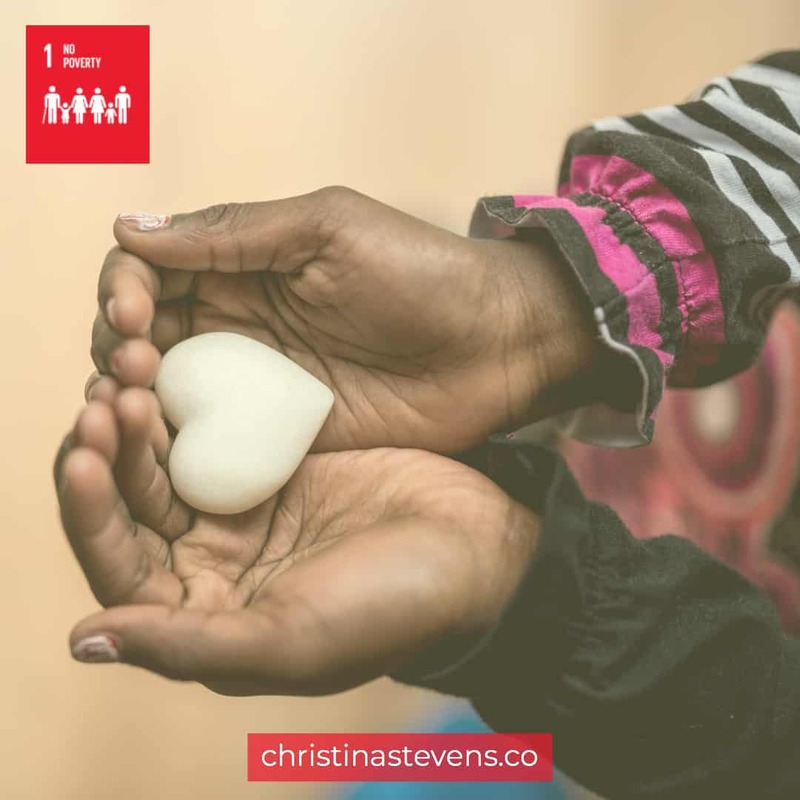 Today we observe an International Day for the Eradication of Poverty and look within ourselves to find solutions to this violation of human rights. There is no reason that every single child on the face of the earth shouldn't receive quality education. 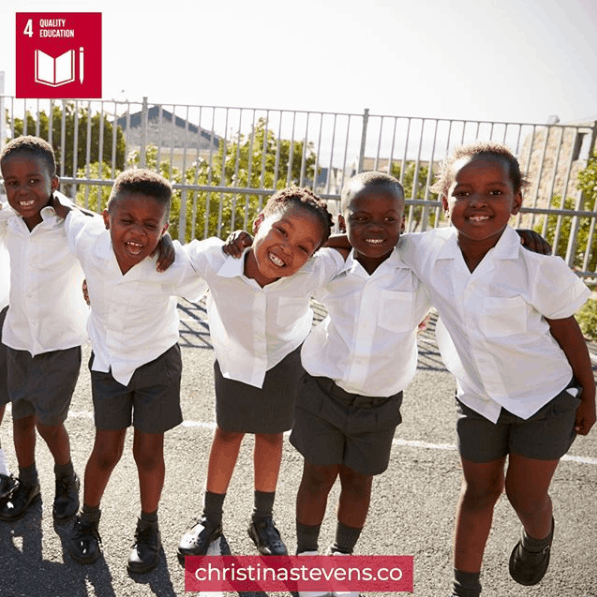 If you believe that #knowledgeispower, learn more about what you can do to progress global education. 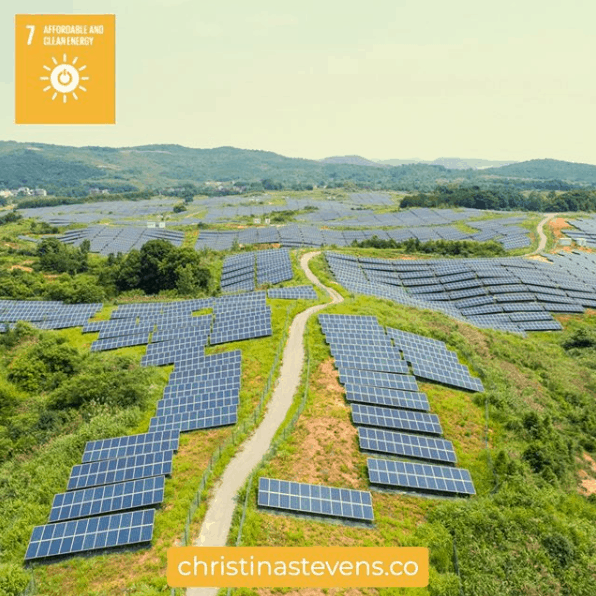 Access to clean energy for all is essential! #UNGoal7 focuses on making energy accessible to all and increasing energy efficiency. Renewable energy has been linked to new job opportunities, which means we can work toward creating more sustainable and inclusive communities. 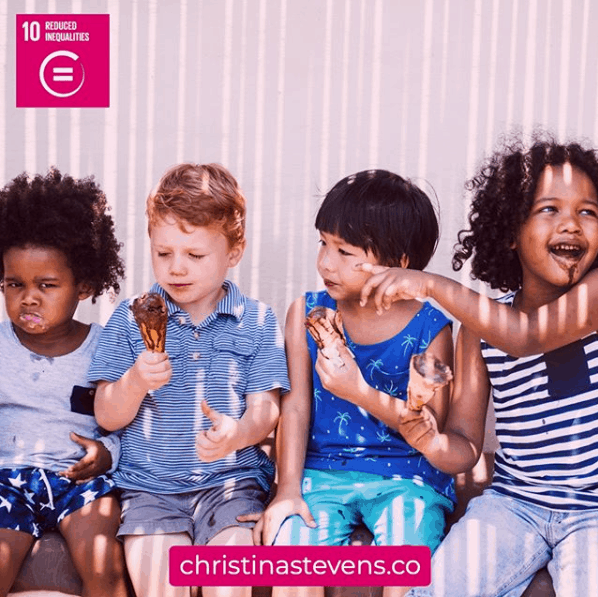 #UNGoal10 seeks to ensure enhanced representation for developing countries in global decision making and implement the principle of special and differential treatment for developing countries. 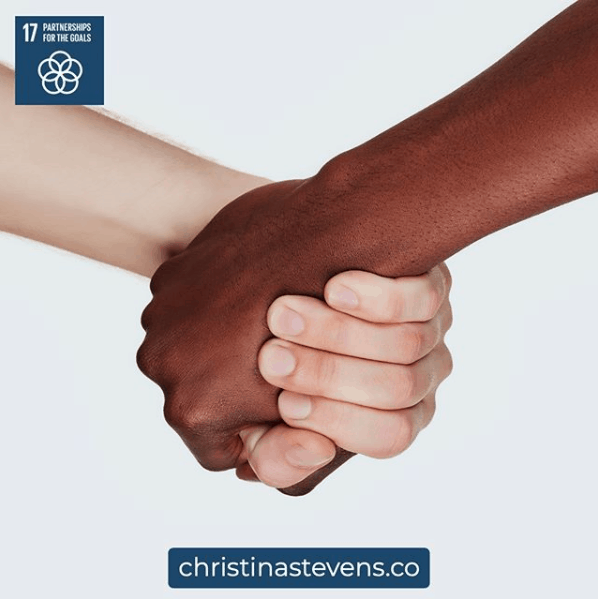 It is then that we can become closer to global equality! We need to face the facts: climate change is now affecting every country on every continent. It is disrupting national economies and affecting lives. It's costing people, communities and countries dearly today and even more tomorrow. 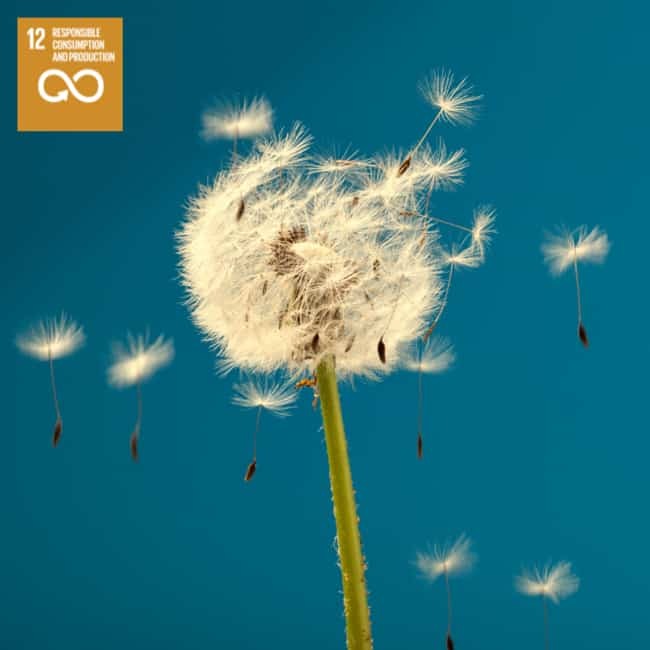 #UNGoal 13 seeks to promote affordable, scalable solutions that are now available to enable countries to have cleaner, more resilient economies. Peace in our hearts is where we should start if we want to change the world. 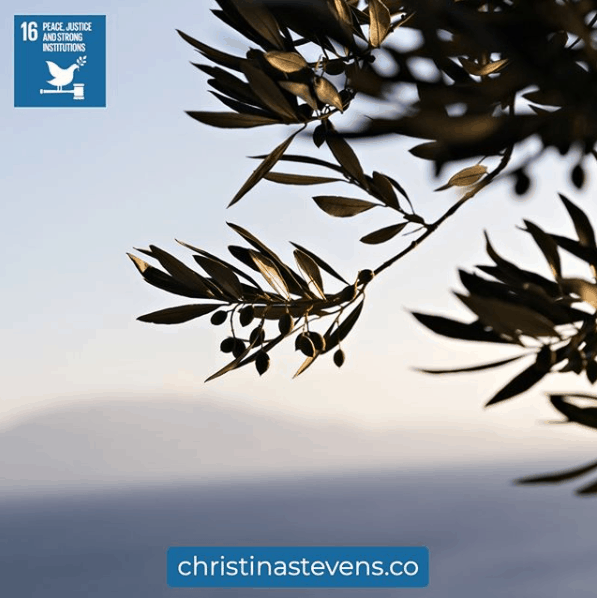 There will be no peace until we That's why #UNGoal16 seeks to promote peaceful and inclusive societies for sustainable development, provide access to justice for all and build effective, accountable and inclusive institutions at all levels. To be fed is a basic human right. Give back by volunteering at your local food bank, sprucing up a community garden, or maybe even organize a food drive. Although we have made leaps and bounds to break the glass ceiling, gender inequality continues to hold women back. 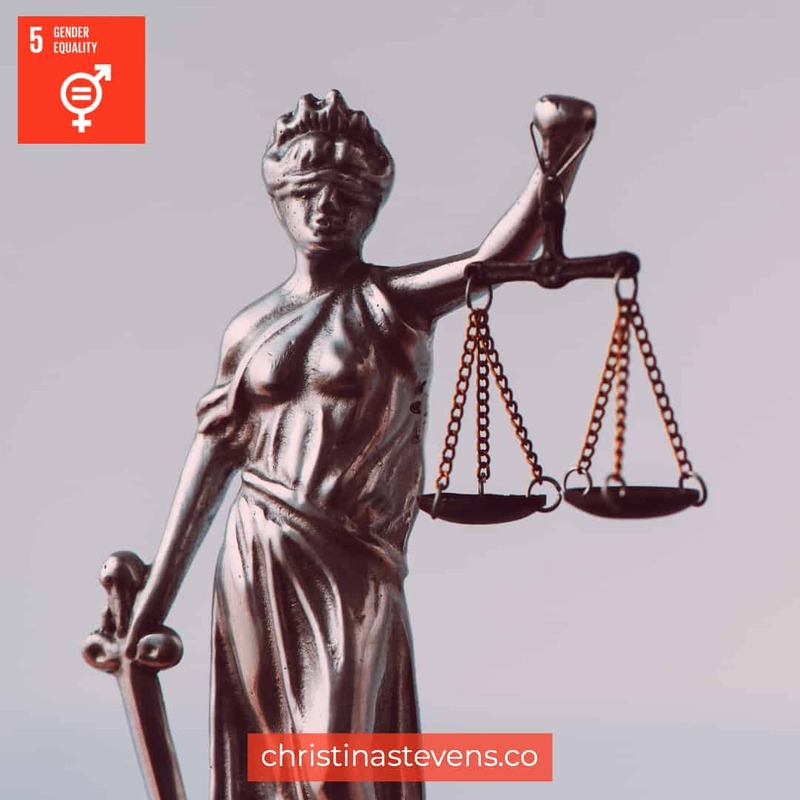 #UNGoal5 recognizes that it is our job to empower women and address issues such as unfair social norms. Christina loves the ocean. She considers it to her home and source of all inspiration - that's why she lives in Malibu! 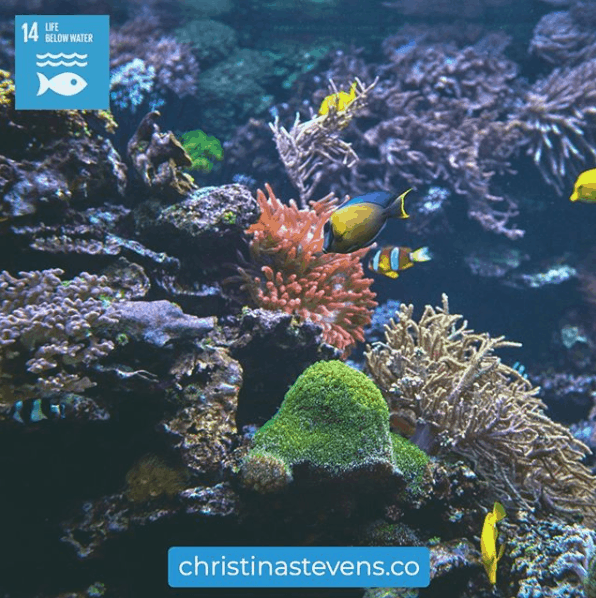 #UNGoal14 aims to prevent and significantly reduce marine pollution of all kinds, the most importantly from land-based activities, including marine debris and nutrient pollution. 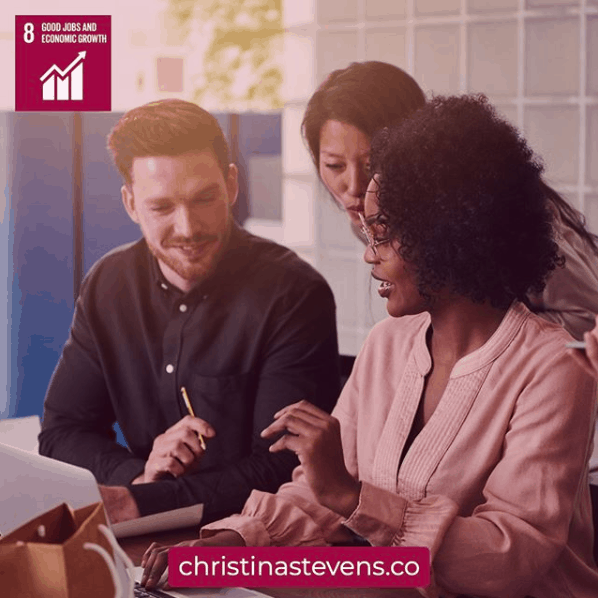 #UNGoal8 promotes sustained, inclusive and sustainable economic growth as well as full and productive employment and decent work for all. No more forced labor, no more human trafficking, no more child soldiers. Let's manifest productive employment, equal pay for equal work, and safety for all workers! 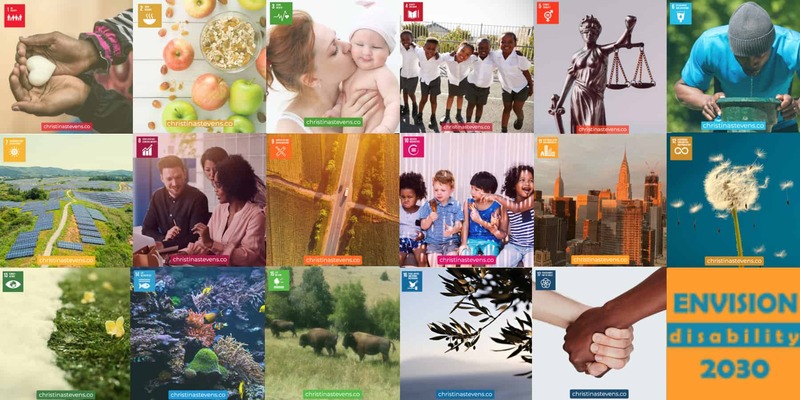 #UNGoal17 ties all of the goals together; it seeks to strengthen global partnerships to support and achieve the ambitious targets of the 2030 agenda, bringing together national governments, the international community, civil society, the private sector and other actors. 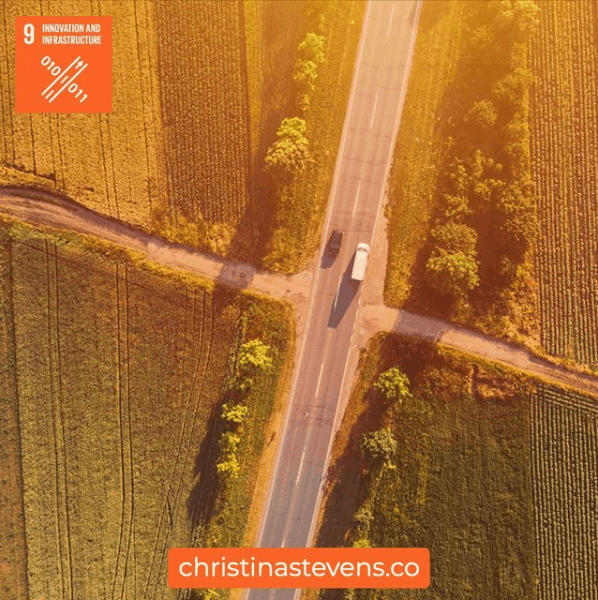 Building on the principle of “leaving no one behind”, the new agenda emphasizes a holistic approach to achieving sustainable development for all. We have made strides in living healthier lives than in the past decade, but people are still suffering needlessly from preventable diseases. #UNGoal3 seeks to overcome disease and ill health, including increasing life expectancy and reducing child and maternal mortality. 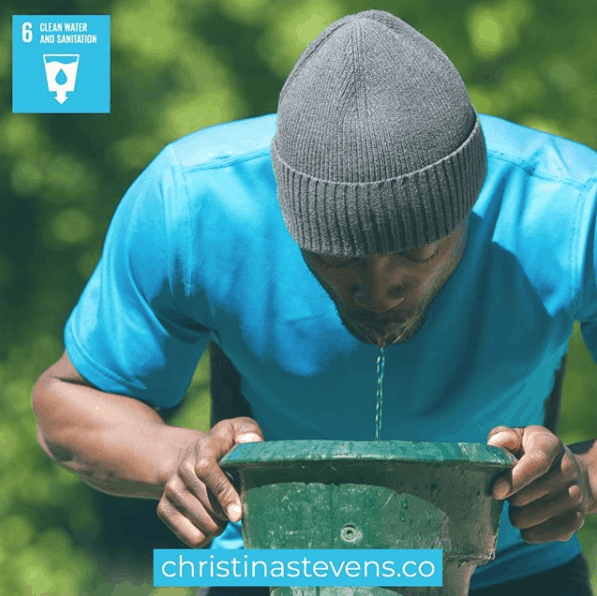 Clean drinking water is a basic human right, yet there are many cities in the United States that still lack access to safely managed water supplies and sanitation facilities. Having a means of transportation is a privilege that we often overlook. #UNGoal9 focuses on building resilient infrastructure, promoting inclusive and sustainable industrialization, and fostering innovation. If you know Christina, you know how much she loves bison. They are beautiful creatures with a rich history of roaming free and living peacefully. 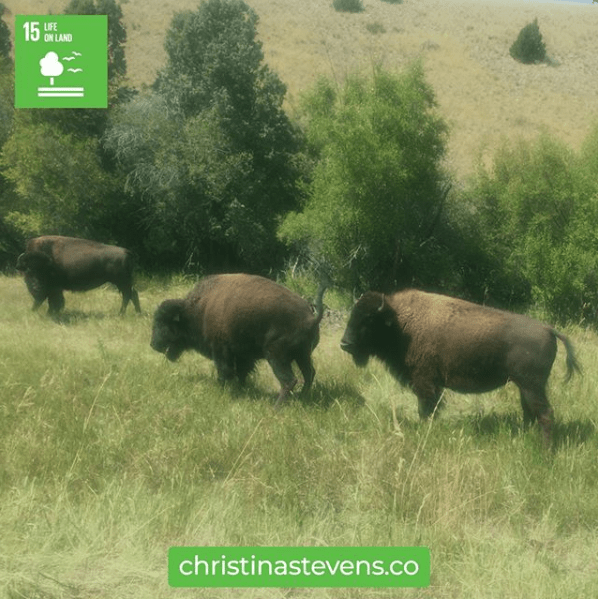 #UNGoal15 aims to protect species like bison by ensuring the conservation, restoration and sustainable use of terrestrial ecosystems. 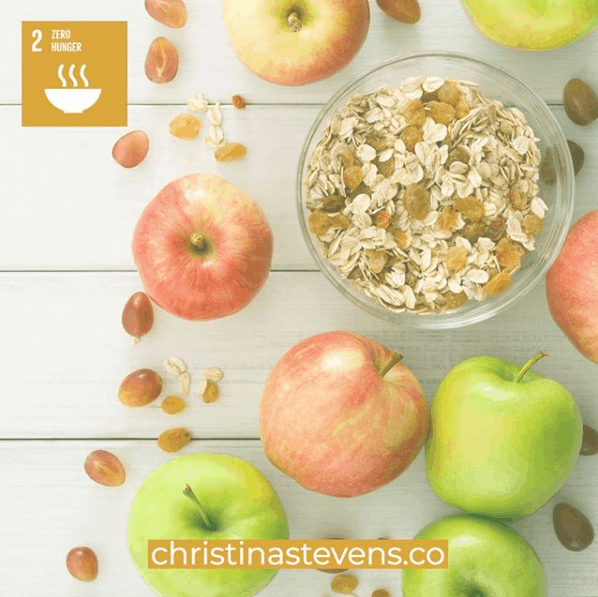 #UNGoal12 aims to make consumption and production sustainable. It also promotes resources and energy efficiency, sustainable infrastructure, and providing access to basic services, green and decent jobs and a better quality of life for everyone. Christina was blessed with many talents, filmmaking being one of them. 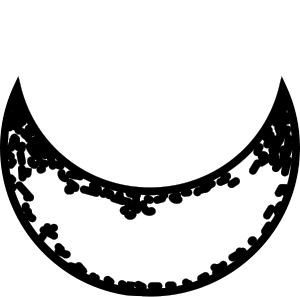 Check out this inspiring short film she made about partner and global warrior, Ted Turner. 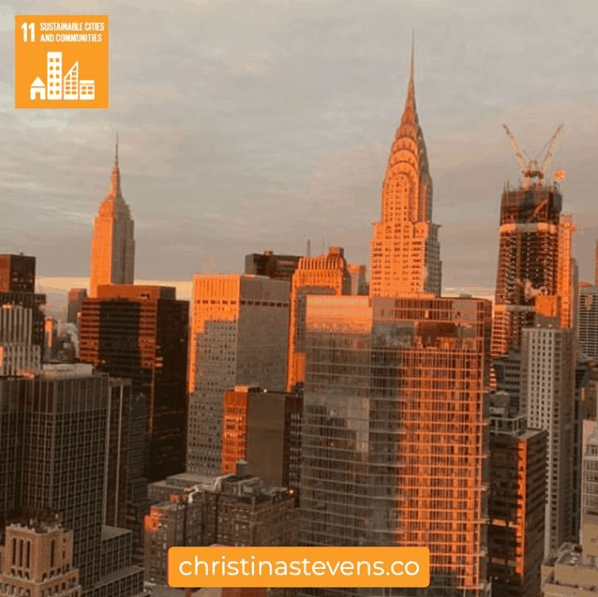 Ted Turner video by Christina from Christina Stevens on Vimeo. Visit @lovechristinastevens on Instagram to see all of the goals. Interested in some #kickasssocialmedia? Hit us up.